Ever wondered about Elizabeth Michels' favorite place to write? She tells all in this blog post. 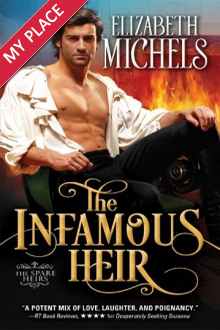 Jennifer releases her next Harlequin Presents! J.T. 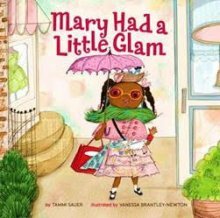 returns with the next book in her Top Pick series. Enter to win 1 of the New Adult books! 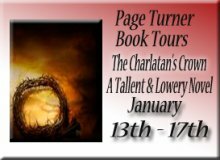 Enter to win Amy Lignor Tour Prizes! 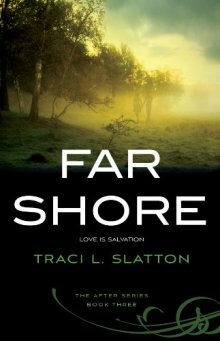 Enter to win an eBook copy of Far Shore! Ends 11/8/2013.